Niusha got her driving license!!! 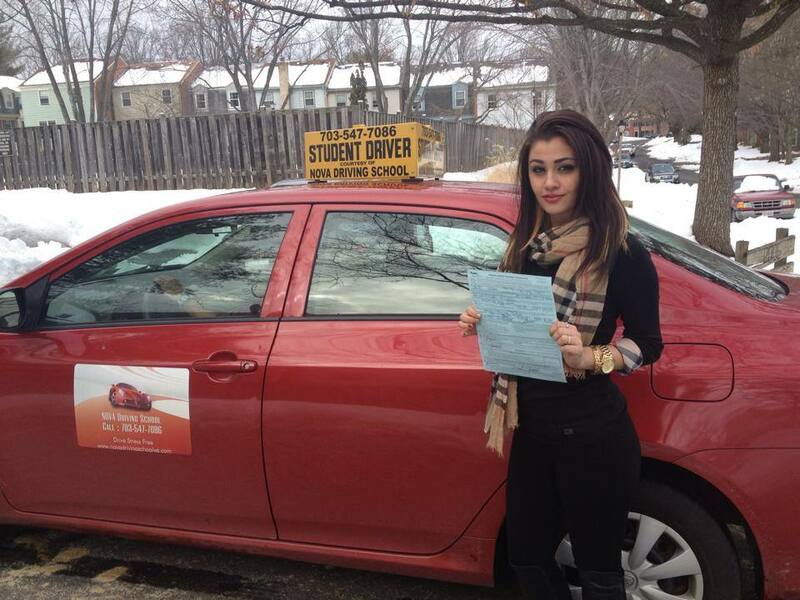 She was very sensible driver, always aware of other cars around her and makes her decision according. Very extra ordinary student and did well on test day. It was awesome working with her. We wish Good luck for her future.